Hi everyone! Welcome back here on Behind the Pages! It feels like it’s been so long since I had a guest here but you have a reason to be excited because for the next couple of months, I will be featuring authors releasing their debut this coming 2019. And today’s special guest is none other than Tiana Smith, the author of young adult contemporary romance, Match Me If You Can. 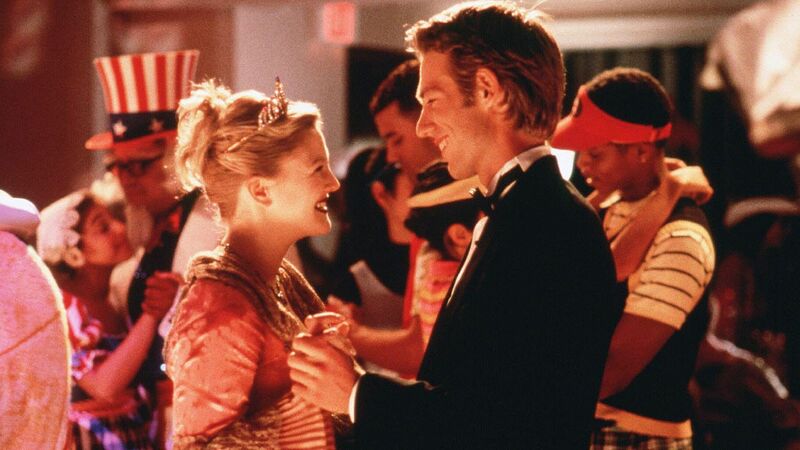 Much of my book centers around homecoming, so I think it’s no surprise when I say that I love high school dance scenes. In movies, books, tv shows, you name it. High school dances are where the drama happens. A lot of movies actually inspired the homecoming scene in Match Me If You Can, so I wanted to share some of my all-time favorite dance scenes from movies with you. If you haven’t seen these, you need to fix that, pronto. This is one of my most favoritest ever movies of all time. Plus, all the 90s styling really speaks to my old-soul heart. No matter all the stuff that goes down at the dance, you’ll know they’ll end up together, because look at how perfect they are! I love the dance scene in this movie because she takes monologues all her feelings into the mic, just spilling her guts for everyone there. They’re all dressed up and she’s wearing her mathletes outfit. Perfection. What’s not to like about a movie that’s literally about dancing? Dancing is banned. The teenagers fight back. They win! Good warm flutteries all around. This one is purely because of the awesome dance moves they all display. My first date with my husband was going swing dancing, so I might be a little biased. I’m a total sucker for the High School Musical movies and I’m not ashamed to admit it. 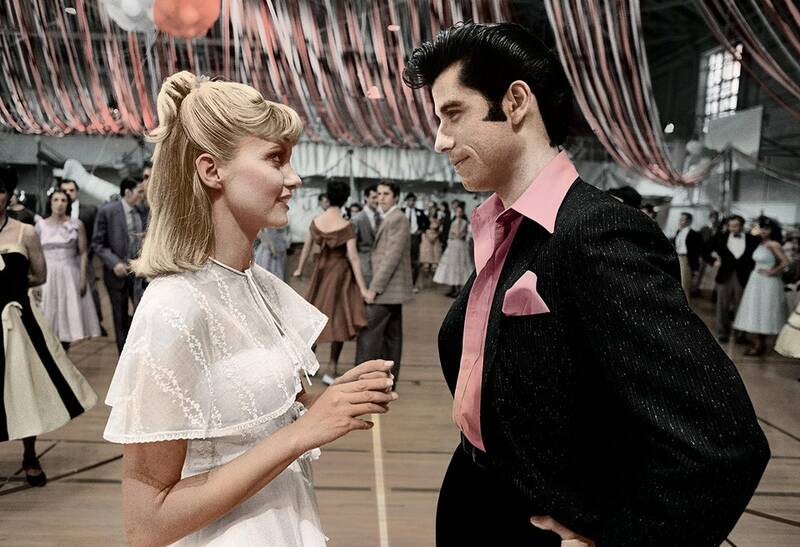 This one even has a whole musical number devoted to prom, because it’s awesome like that. Who wouldn’t want a redo? This girl goes from a total outcast to the prom queen, and she uses that power to clap back at all the popular kids. I mean, that’s the stuff dreams are made of. Two words for you. SYNCHRONIZED. DANCING. 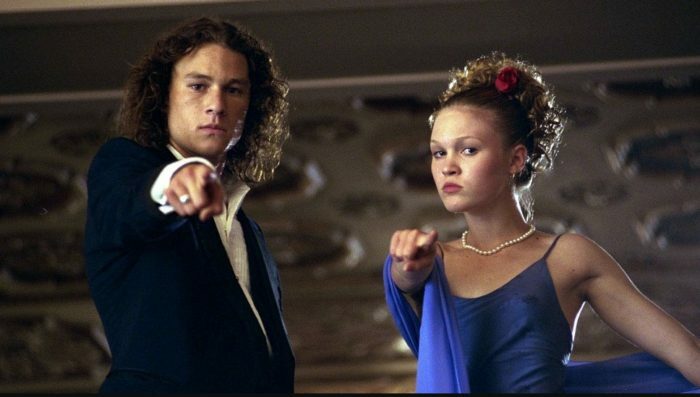 There was a time where all the movies that showed dances had all the characters bust out the same dance moves, like they’d all been taught the dance before the night arrived, and it was an amazing time in cinema. So there you have it! Some of the best dance scenes in movies. If you haven’t seen some of them, I hope you’ll check them out! I promise they won’t disappoint. And hey, if you like rom coms, high school, and dance drama, I hope you’ll consider reading Match Me If You Can when it comes out January 8th! Tiana Smith grew up in Bozeman, Montana, where she never rode a horse or used antlers to decorate anything. She has double degrees in Honors and English from Westminster College, but sometimes she wishes she didn’t give up on her music minor. She serves as the Communications Chair for the Storymakers Guild and is passionate about helping teens. She is a graduate of Westminster College, earning degrees in Honors and English, with a focus in creative writing. Tiana is represented by Eric Smith of P.S. Literary.